Much like the full size M&P Series Lasergrips for S&W pistols, these are interchangeable between different calibers of sub-compact M&P pistols and directly mimic the look and feel of the original grip, with the tactical impact of laser sighting. 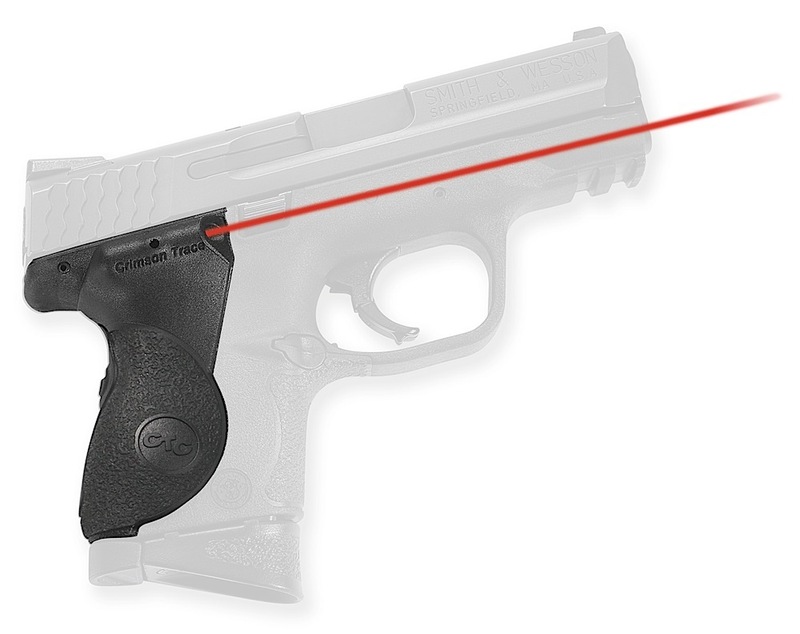 The rear-activation switch is part of a natural grip, so there's no fumbling to activate the laser with your trigger finger. The LG-661 fits S&W M&P Compact 9mm, 40 S&W, 357 SIG models, except for 45 Compact and ambidextrous safety models.